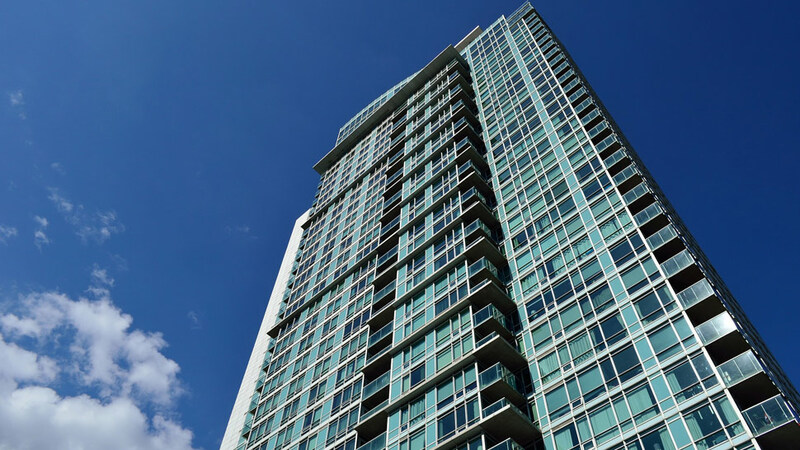 Should We Worry About an Oversupply of Residential Condos? The favorable economic environment of the country has led to a so-called property boom that has persisted in recent years. Most of the Philippines’ large property developers have significant condominium projects around the country, and many of these developers are among the biggest companies in the Philippine Stock Exchange in terms of market capitalization. 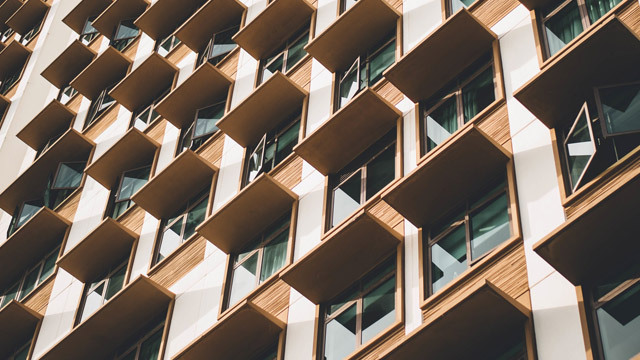 Such a situation has led many to believe that condominiums are being developed faster than they are being purchased, resulting in an oversupply. 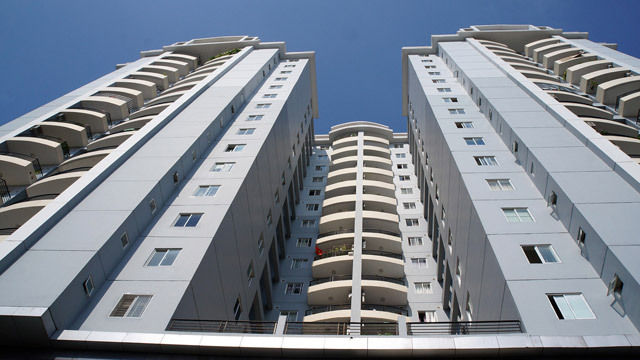 As of end-2016, there were 91,200 completed condominium units, and this only counted those constructed within eight of Metro Manila’s central business districts (CBDs). That figure is expected to increase to over 142,000 units in the next five years. For property consultancy Colliers International Philippines, the fears of condominium oversupply aren’t baseless. “The market has been characterized by record completions in supply, rising vacancy [rates] and declining yields,” Colliers said in its report on the Philippine residential market for the third quarter of 2017. In addition, Colliers’ quarterly data show that rental rates for luxury three-bedroom condominiums in three major CBDs—Makati, Bonifacio Global City and Rockwell—have continued to decline, while capital values for these properties have “plateaued” or increased at a slower rate. Vacancy rates in residential condominium buildings in Metro Manila went up to 12.7 percent in the third quarter of 2017 from 11.7 percent in the second quarter and only 10 percent at the end of 2016. Still, despite this, the property analyst feels that the market for residential condominiums has not reached an oversupply—yet. Citing data from the Philippine Statistics Authority, Colliers noted that household formation in Metro Manila, or annual increase in the number of households in the region, averaged 67,200 annually between 2010 and 2015. In contrast, residential condominium take-up in the same period averaged 41,600 a year, denoting a large difference between the two metrics. “The over 25,600 units difference is still indicative of a market with room for new projects,” noted Macaranas in the report. Another factor Macaranas highlighted in the report is remaining inventory life, which denotes how long it takes for a condominium to be sold upon its completion. Colliers pegged the average remaining inventory life of condominiums in Metro Manila at 1.2 years as of the third quarter of 2017, which was much lower than how long it took developers to complete projects. “With current construction periods ranging between two and five years, the average remaining inventory life is still at a healthy level,” wrote Macaranas. He added that the metric has even been steadily decreasing for the past two years, which meant condominium units were being sold faster. For Colliers, this large appreciation of capital values denotes the presence of strong demand in these areas, which reaffirms its recommendations of developing and investing in projects outside of the major CBDs. “The flattening of prices in secondary CBD markets are more likely just a shift in the market activity toward growing alternative locations rather than an outright oversupply,” wrote Macaranas in the report. Following these factors, Macaranas still urged property investors to be cautious of market metrics and be discerning of their prospects, especially with the high amount of options available in the market today. “Buyers and tenants should keep a keen eye on construction quality, capital appreciation and rental growth potential as differentiating factors in a market with a huge level of upcoming supply,” he wrote.